March 26th is National Spinach Day and we’re celebrating it because there are so many reasons to celebrate spinach. It’s one of the world’s healthiest foods — it keeps our eyes young, our bones strong and our blood pressure low. It’s also pretty tasty — though, for a period, it did have a reputation of being one of the most disliked vegetables. 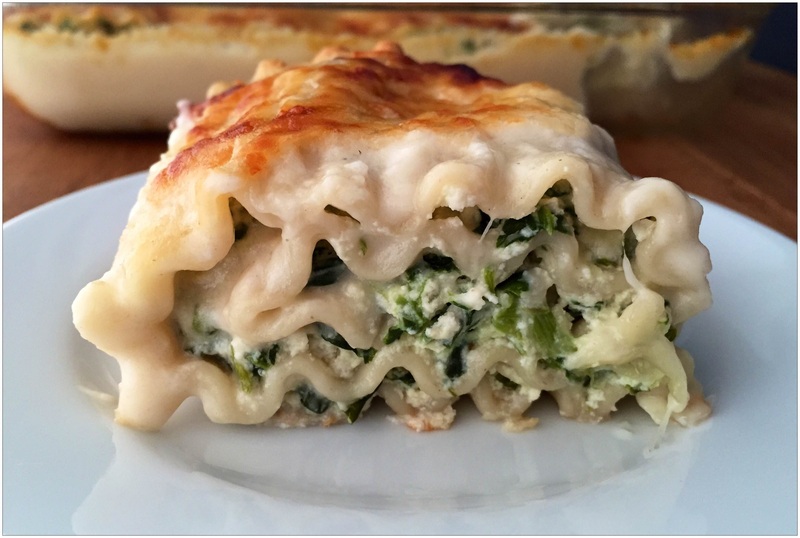 These days, it’s a little less feared and more liked and we want to share our easiest spinach recipe for National Spinach Day: Cheesy Spinach Roll-Ups. 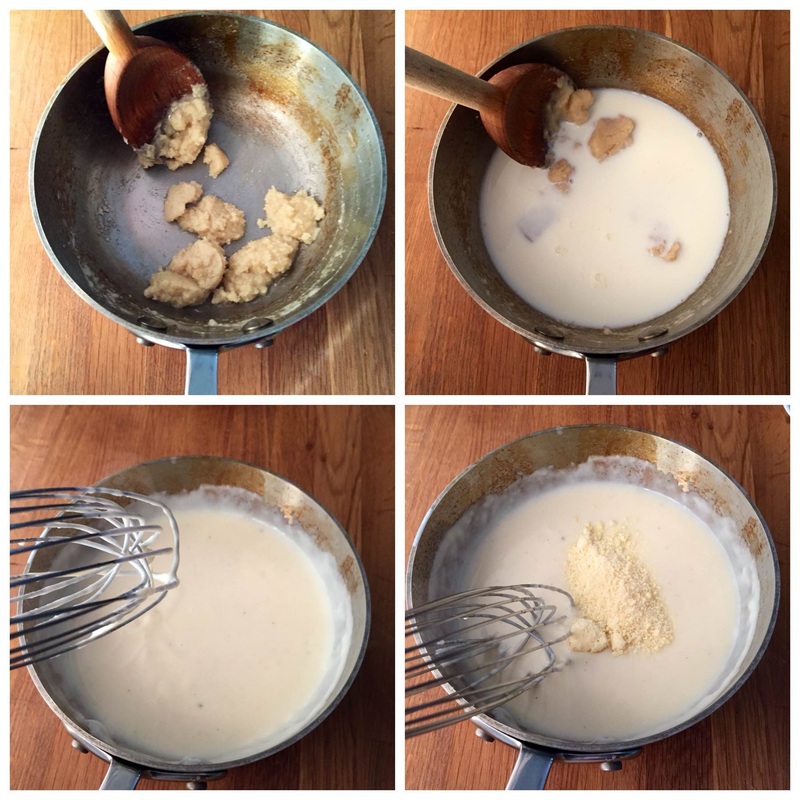 For the sauce, make a roux by melting butter in a saucepan over medium heat and whisk in the flour. When you have a really thick paste (almost dough), lower the heat and whisk in the milk and bouillon cube. Keep stirring until the bouillon is dissolved and you have a creamy sauce. Whisk in Parmesan cheese and set aside. 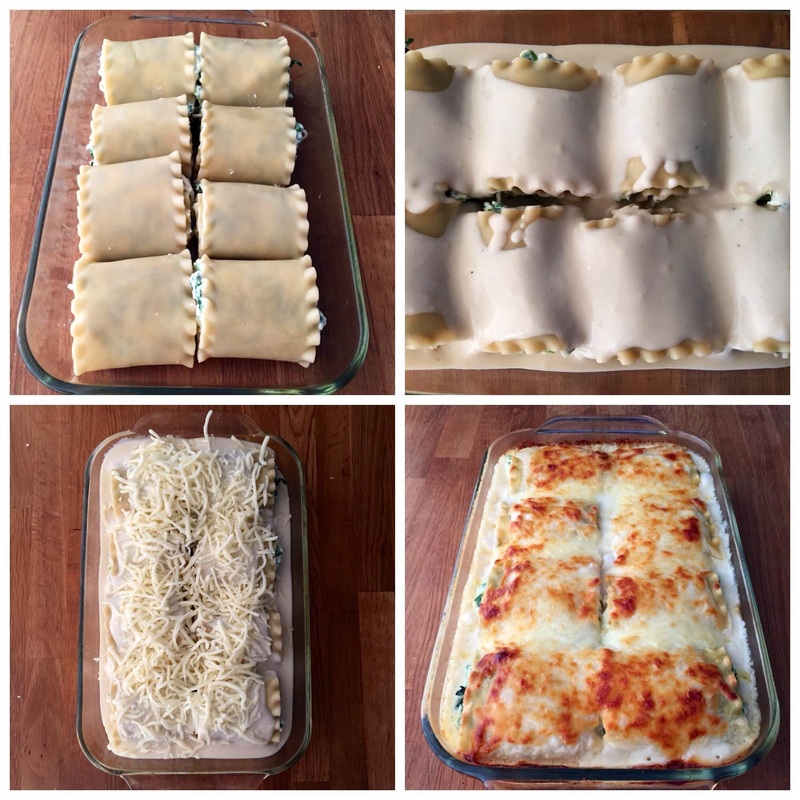 For the roll-ups, stir together the spinach, ricotta cheese, egg, onion and garlic powders. Lay out your cooked noodles on a flat surface. Spoon out even portions of the spinach mixture onto each of the noodles. Spread the mixture so there’s an even layer of spinach on top of the noodles. Sprinkle about half of the mozzarella cheese onto the noodles. 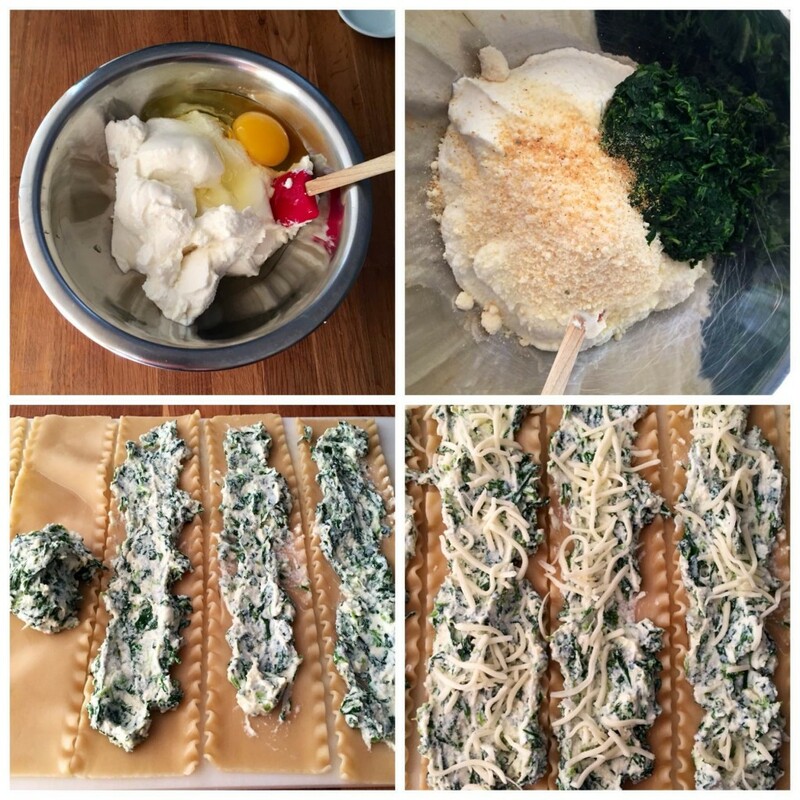 Gently roll up each of the noodles so that the spinach is on the inside of the rolls. Place the rolled noodles in a casserole dish prepared with cooking spray. Pour all of the cream sauce over the noodles. 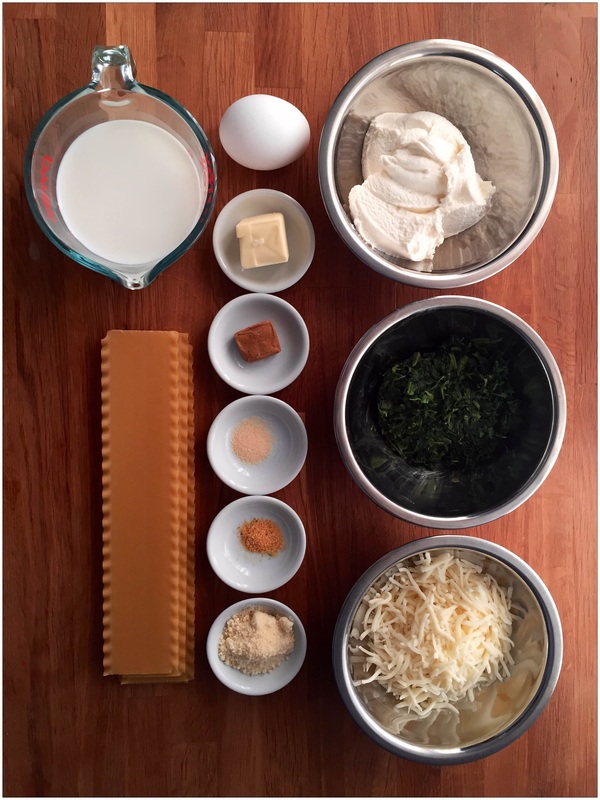 Top the noodles with the remaining mozzarella cheese. Cover the dish with aluminum foil. Bake for 20 minutes. Remove the foil and continue baking for another 15 minutes or until the top is slightly browned and the sauce is bubbly. This is a kid-friendly recipe — not only will they love to eat it, but they might just be able to make it themselves! 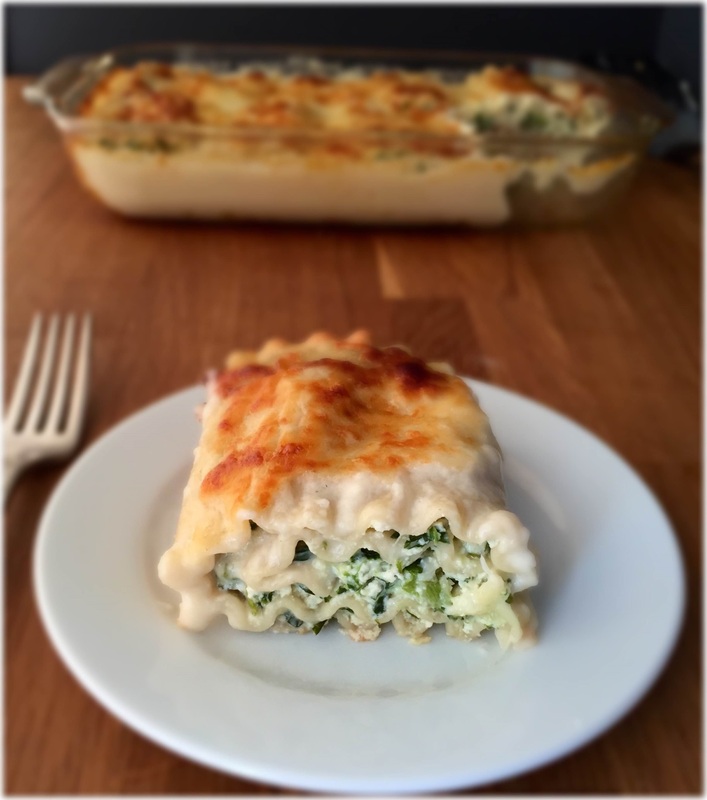 Of course, it’s tasty enough for an adult as well and it’s great for leftovers if you can’t eat it all in one sitting.